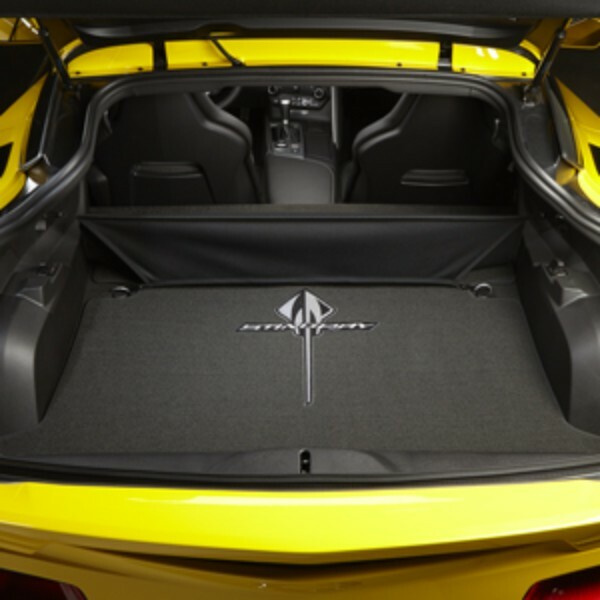 Keep the cargo area of your vehicle protected and well-detailed with a Premium Carpeted Cargo Mat in Jet Black with the Stingray logo. It features rich, detailed embroidery. 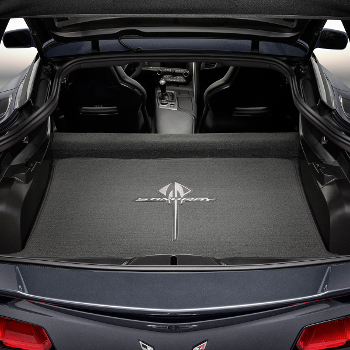 (Available exclusively on Stingray coupe models.). This product replaces 22801642.